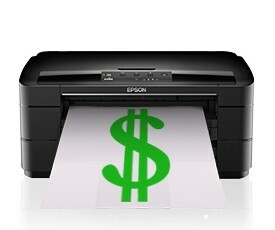 Replacing Your Printers and Copiers Can Mean Major Savings! 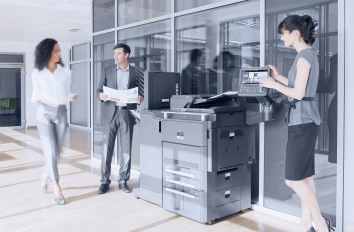 If your printers and copiers are currently in working order, making an upgrade may not seem like a high priority. After all, it doesn’t make sense to spend money to fix something that’s not broken! 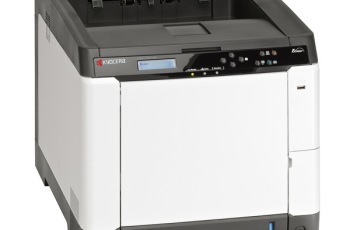 But are you really saving money when you continue to use outdated equipment? In order for a business to succeed, a lot of things have to come together. It starts with a great idea to either meet a customer’s need, or do something better than the competition. 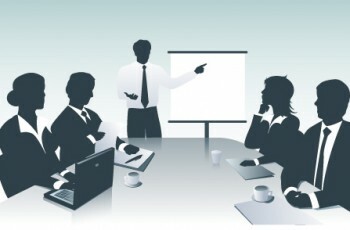 Then it involves finding the right people to carry out the idea, and securing the resources to get started. As a small business owner, you face a lot of unique challenges every day. At larger companies, specialized personnel have the luxury of focusing on specific issues, but when it’s just you and a few other people, you typically have to deal with almost everything on your own! When Your Business is Productive, Your Clients are Taken Care Of! Today’s modern office can function without a copier or printer machine about as well as the office of 1939 could function without typewriters. But, choosing the best product for small businesses involves more than just price or speed. A lot has changed in 77 years, but one thing remains the same; our commitment to helping small business like yours acquire the best business machines for your business. 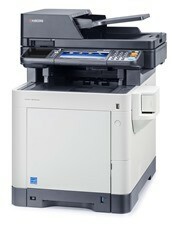 That’s why Capital is the trusted name when it comes to buying or leasing business machines in Little Rock.